According to Trekksoft, solo female travellers are the fastest growing segment in the international travel industry. Forget uncharted waters and budget-savvy tips – safety is the biggest concern of women travelling on their own. 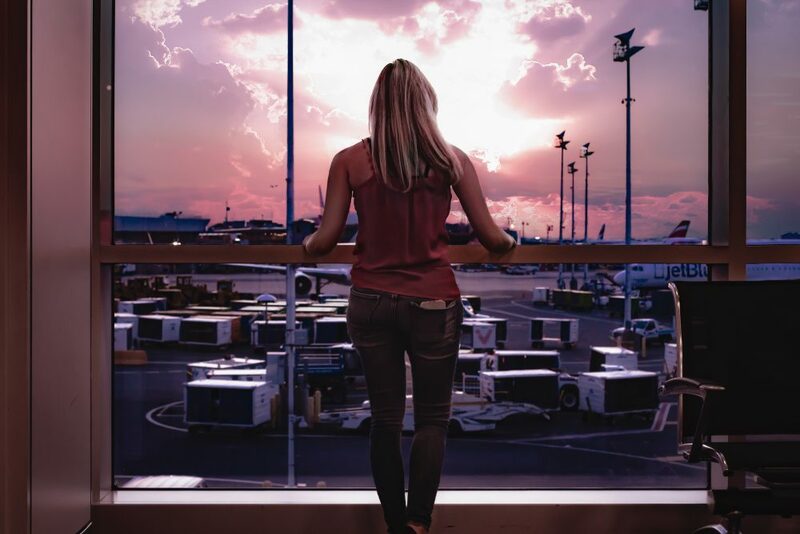 It’s worth the time investment for solo female travellers to consider a few safety steps when planning their next trip whether it be for business or adventures to a new destination. 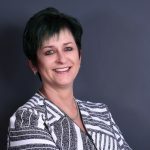 “Even though The Capital Hotels and Apartments has an impeccable safety record, we always take extra measures to make sure our female guests travelling without the security of a larger group feel safe and secure when visiting any of our properties,” explains Natalie Botha, general manager at The Capital On the Park, in Johannesburg. 1. Read reviews of where you’re planning to stay and avoid any hotels that are criticised for their approach to safety or how they treat women and solo travellers. 2. Before you leave home, book your transfer from the airport, and your first night’s accommodation. 3. When you get to a new destination, pop into a local supermarket (not a tourist shop) and buy something small so that you can carry a local shopping bag, making you look a lot less like a tourist. You could also buy a local newspaper and tuck it under your arm. 4. When you check into your hotel, make sure you’re aware of all the possible exits. This is simple good sense in the event of a fire, but also gives you the power to choose alternate routes out if you’re not feeling safe. 5. If you’re travelling for business, choose a hotel that has meeting rooms so that you don’t have to travel around town unnecessarily. Similarly, choosing a cheaper hotel on the outskirts of town may be false economy, as you’ll have to spend more on getting around. 6. Travel with a reasonably sized handbag that will accommodate a pair of shoes. That way, you can wear your stunning stilettos in meetings, but can wear flattering flats for walking any long distances between appointments. Furthermore, if you feel you need to make a quick exit from a situation, it’s easy to move fast in flats. 7. Talk to people! The more you chat to the people around you, the more visible and memorable you’ll be, and the less likely you’ll become the victim of someone who’s looking for a loner. Bonus point: A waiter or barman who’s become your friend is more likely to come to your aid if they see someone paying you unwanted attention. 8. Look up from your phone… Whether you’re using your phone to navigate or scrolling through social media and emails to have something to do because you don’t have someone to chat to, giving it your undivided attention means you’re less aware of what’s going on around you – and more vulnerable too. 9. If you get lost while walking through a new city, don’t stop in the middle of the pavement to check your phone for directions – rather pop into a shop and check your location in relative privacy. It’s also smart to download an offline map of the area to your phone like HERE WeGo, so that you’re not stuck if you can’t connect to the Internet. 10. If you make new friends while you’re travelling, it’s still worth staying in public places such as restaurants and tourist attractions with them, until you’re completely sure you can trust them. 11. While it’s tempting to tell your social media circle where you are, avoid sharing specifics like hotel details or where you’re heading for the day’s conference – particularly on broader platforms like Twitter. You’re also under no obligation to tell anyone you meet where you’re staying – be vague if someone insistently asks where you’re staying and walk away from the conversation if they make you feel uncomfortable. 12. However, share your itinerary with friends and family back home, so that someone you trust knows where you are. 13. Carry a doorstop in your luggage and a whistle in your pocket. Neither takes up much space, but the doorstop is a very effective wedge to keep your hotel room closed it doesn’t have a chain, and a whistle will call for attention if you need it. 14. Trust your intuition – if you don’t feel safe in a space, then leave, as soon as you can.